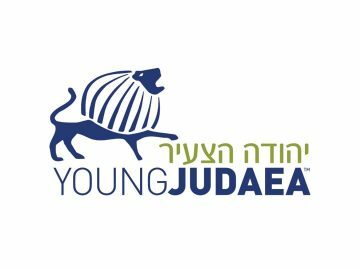 Are you currently in 11th grade and interested in being a Jewish leader? 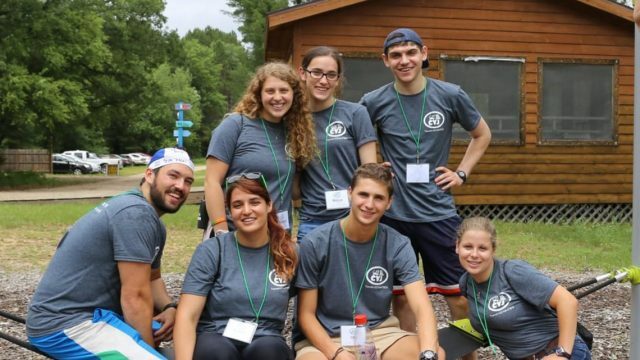 The CIT Program at CYJ Midwest allows participants to enjoy a summer at camp while learning new skills to help you develop as Jewish leaders in and out of the camp environment and to leave a lasting impact on campers and staff alike. Who is the CIT program open to? 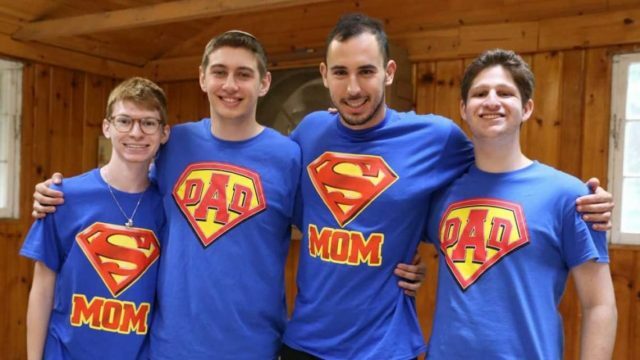 The CIT (counselor in training) program at CYJ Midwest is open to all current 11th graders, including those that did not attend CYJ Midwest as campers. What are the dates of the CIT program? Currently, the dates are July 1 to August 9. These dates are subject to change. Where do I live on the program? 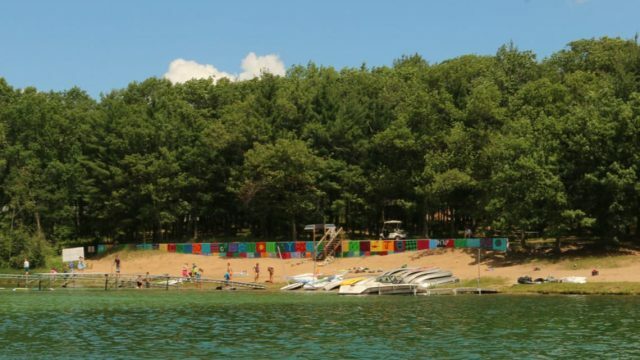 During the first session, July 1-July 11, you will be placed in bunks with your fellow CITs. 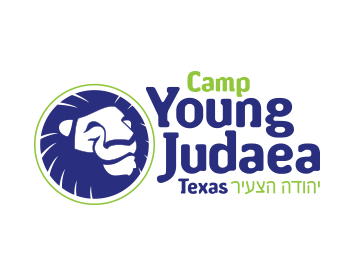 During second session, July 15-August 8, you will be in a bunk with campers working alongside our CYJ tzevet. The cost of the program is travel expenses to/from Chicago. We will provide transportation between camp and Chicago. 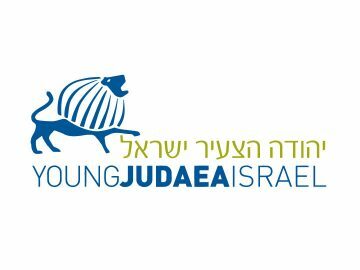 Upon completion of the program, participants will receive a stipend. Just like when you are a counselor, every day will be a little different. 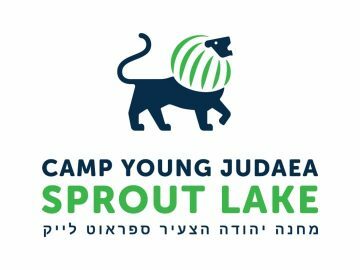 Most days will include leadership training and professional development, assisting CYJ tzevet to run chuggim (electives), and hanging out with our campers! Throughout the summer there will also be opportunities to participate in your favorite camp activities! What type of training and professional development do I receive? CIT’s receive training in child development, communication skills, program planning, team building, public speaking, leadership skills, and more. In addition, your group of CITs will have opportunities to decide in what areas you receive training. Do I get time off as a CIT? 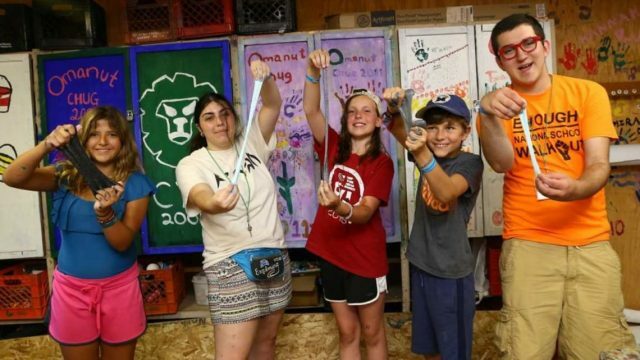 CIT’s will receive time off daily in addition to times where all of the CITs will leave camp together. Do I get to have my phone as a CIT? As a CIT, you are allowed to use your phones during off times and evenings before going to bed. Lockers will be provided in which you will put your cell phone during times that you are working. 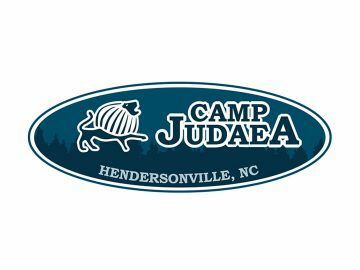 Campers at CYJ are not permitted cell phones, and as a rule of thumb, we don’t use our phones while working with the campers. Yes, although you will be permitted to hang out in the evenings to relax, call home, talk to friends, etc., there is a nightly curfew to make sure you are rested and ready for the day ahead.